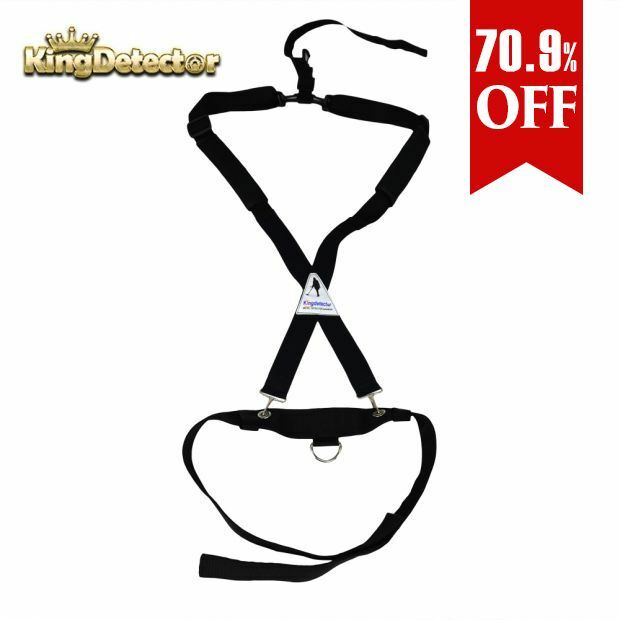 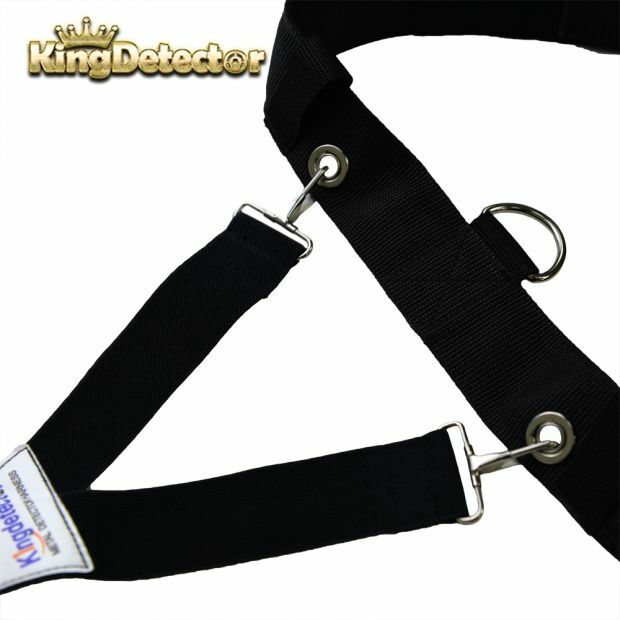 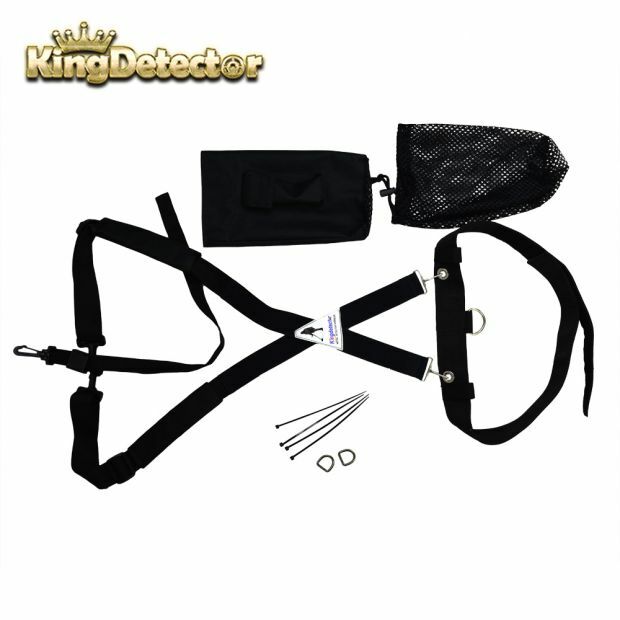 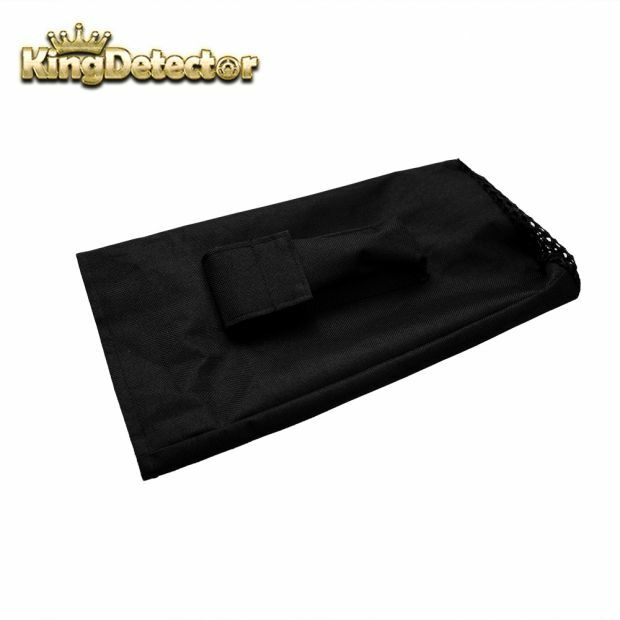 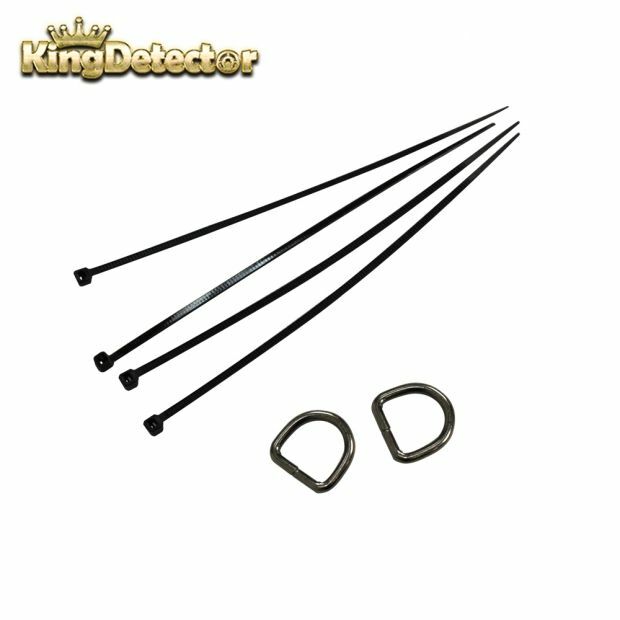 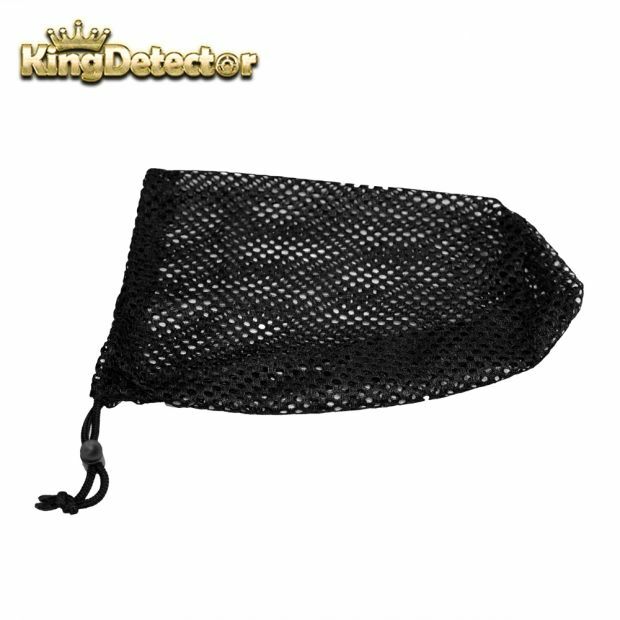 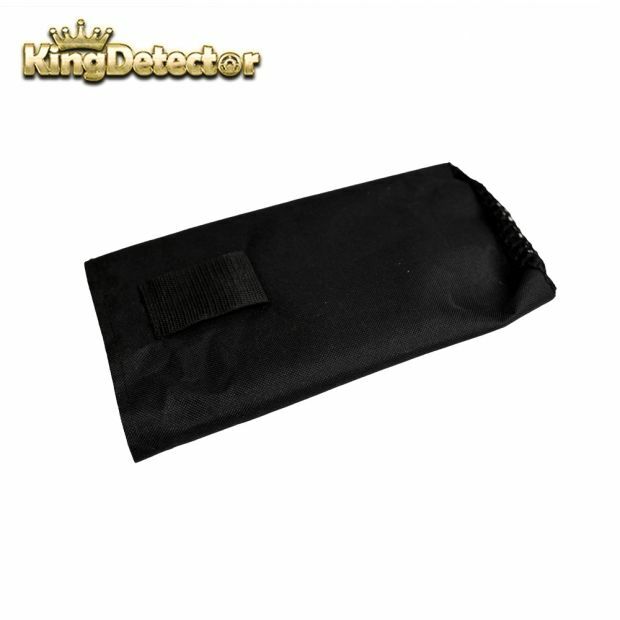 The Kingdetector Swing Harness works by distributing the weight to your waist. 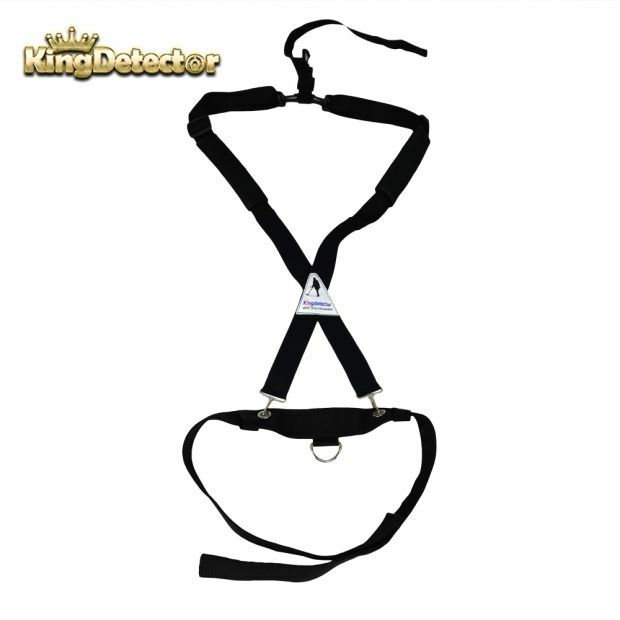 Two flexible crossed bands and shoulder pads make it comfortable without tiring neck or shoulders. 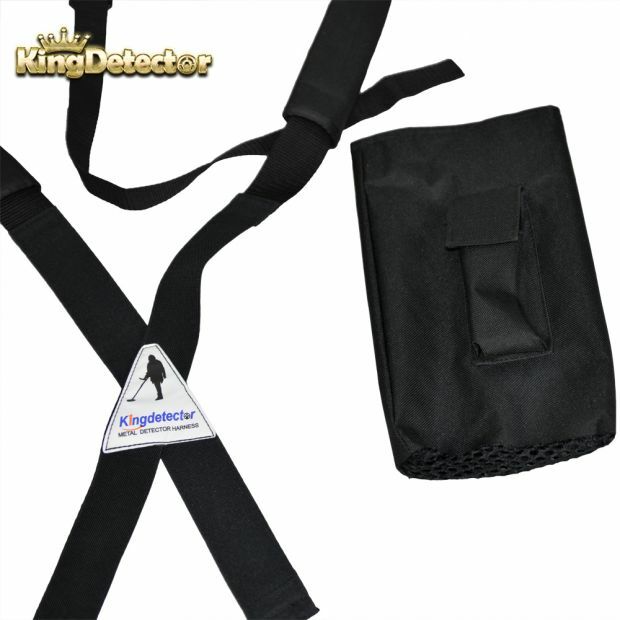 It is designed to help ease the strain put on the arms and shoulders as you’re swinging that heavy detector. 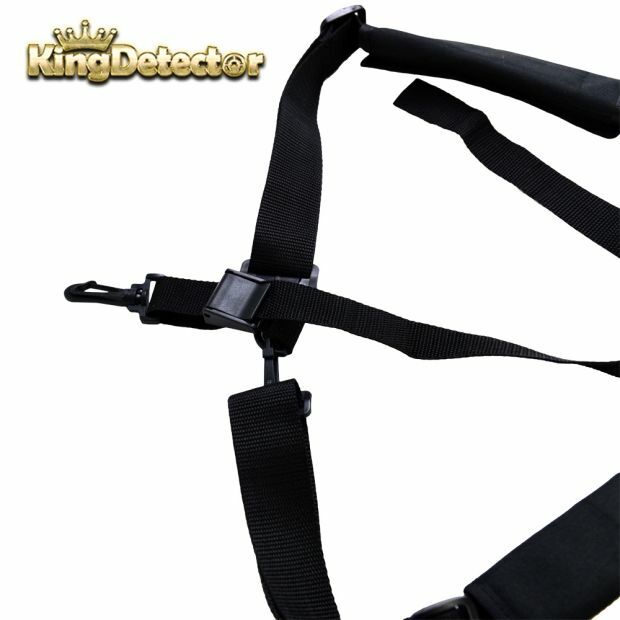 It allows you to completely relax your arm and make perfect swings all day long.